Tag Archive | "Motor factors"
Dunlop family’s new accessory shop in Rutherglen, South Lanarkshire. 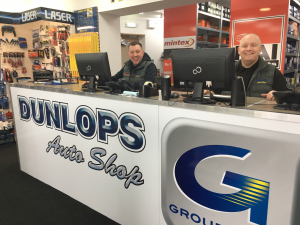 Located in the town of Shettleston near Glasgow is Dunlops Auto Shop, a family-run retailer that has served garages in and around the local area for over 40 years. 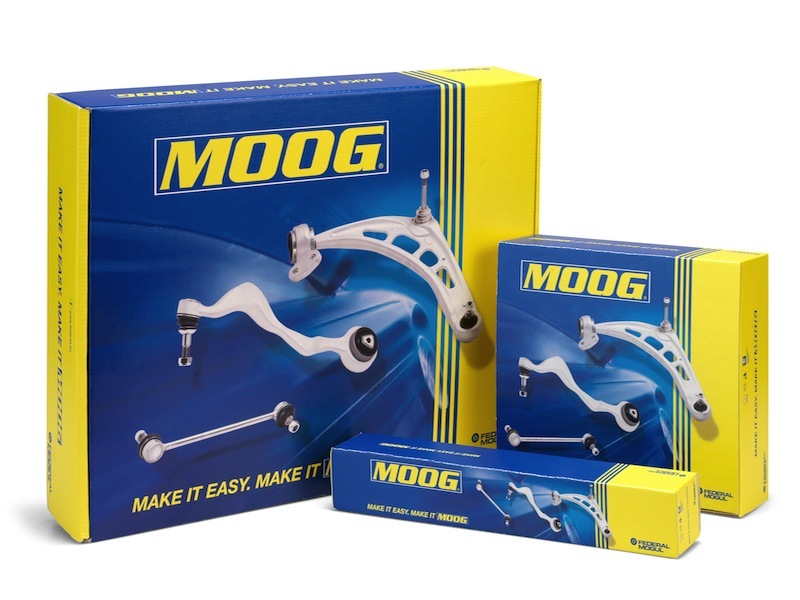 In fact, the parts business goes right back to the 1960s when charismatic owner Fred Dunlop first established it, which was a one-windowed shop selling tuning parts for Minis, Big Bore exhausts and leather steering wheels at the time. 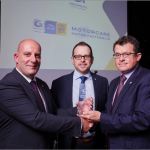 “I first left school at 15 to go and work with my father”, said Fred, “My dad used to run motor factors when I was young so I have been in the motoring trade most of my life”. 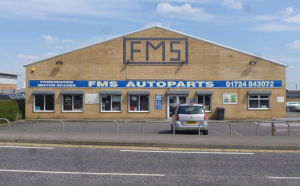 14 years into service, the opportunity came up to move to a larger and more mdern shop on 1218 Shettleston Road where the branch continued bulking out its wares and delivery services to workshops for a number of years. The business eventually moved up the road to 1250 in 2003, where Fred bought the building outright and extended through to next door – which was demolished and rebuilt to expand the firm’s footprint. In more recent times, Fred is still involved, but son Stewart handles the day-to- day business. 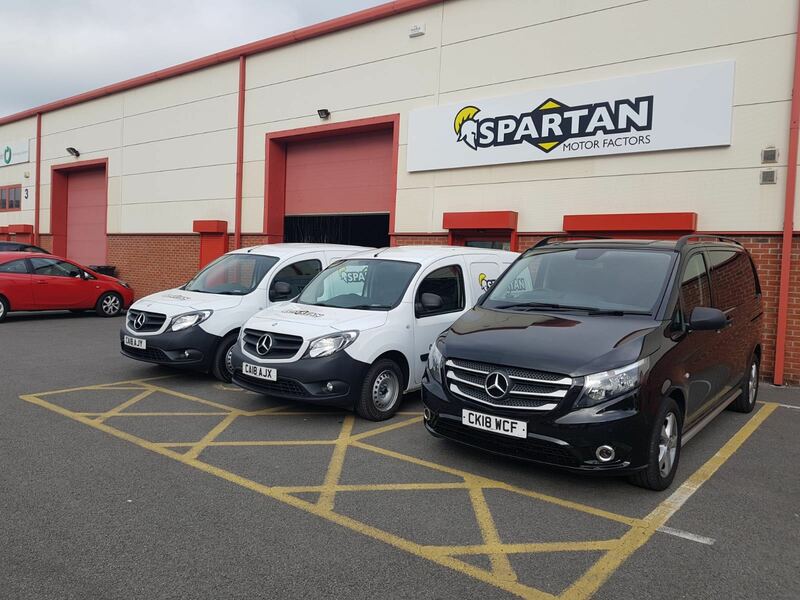 The search for a new and extra branch brought them to the town of Rutherglen, South Lanarkshire, proving a fitting spot logistically for business, as Stewart explains. 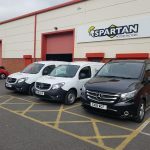 “The main reason for opening the branch in Rutherglen was to service another area of Glasgow and Lanarkshire, where we thought was wide open and only covered by other factors’ delivery vans”, he continued. 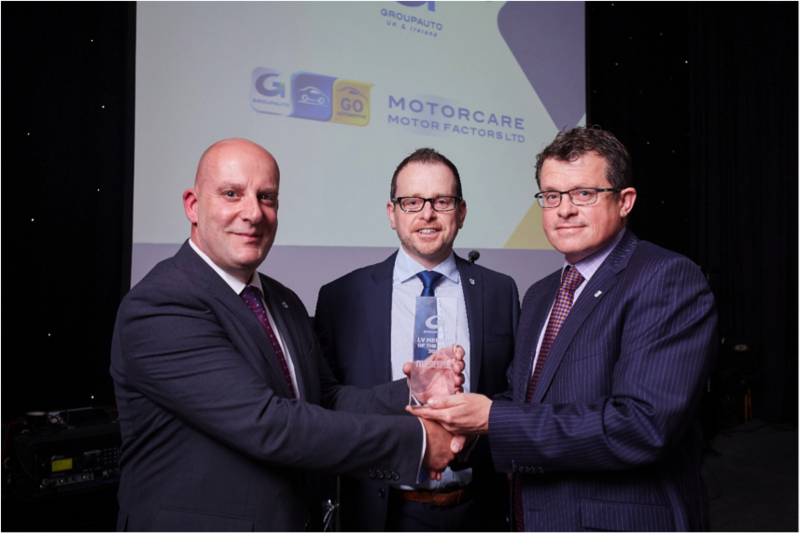 “In Glasgow, we have every factor covering all areas with van deliveries, but with our service and expertise, we have little competition in the area for having a branch there”. 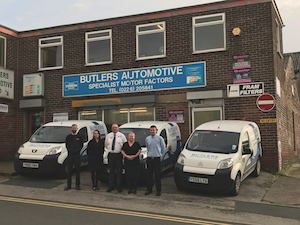 Fred and Stewart officially opened the Rutherglen branch four months ago, housing five staff and six delivery vans as they make their daily runs to nearby towns; ensuring garages receive their parts on time. “We stick to the local area where there are many small workshops”, Stewart notes. 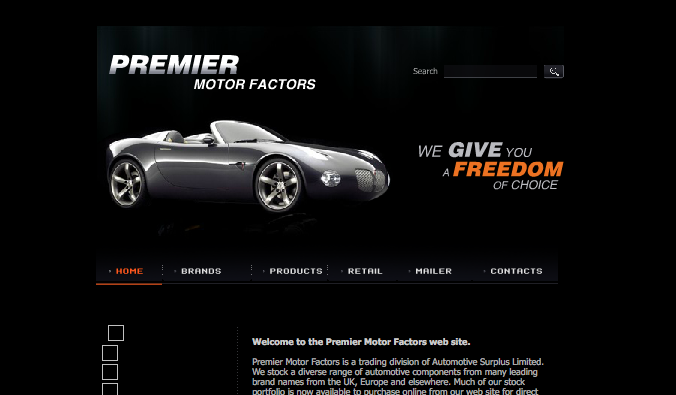 “We also deliver to Eastkilbride and Hamilton. 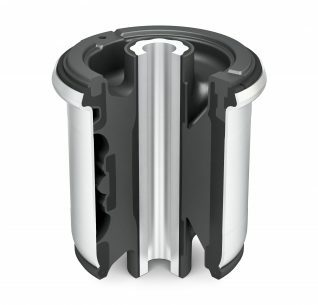 We are getting busier there but we always make sure we stick to an approximate 10 mile radius”. 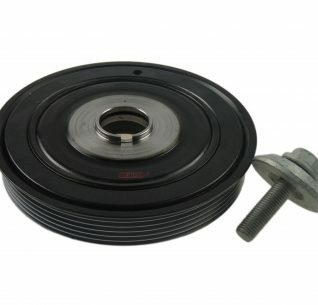 Aside from its efficient delivery services, Dunlops offers free wiper blade fittings and alternator battery tests for customers at both sites. Prior to opening, the Rutherglen premises was previously a branch of another factor and in need of some TLC. This is when Fred and Stewart worked effortlessly to spruce up the shop before its grand reveal. 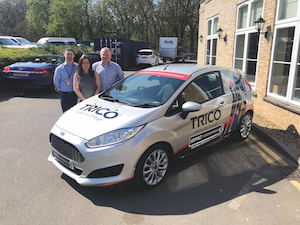 Their hard work paid off with a new and modern retail operation sporting its blue, red and white livery across the shop floor and its fleet of vans. “The days of a dirty store or accessory shop is finished. Customers like being served in a nice environment”, Stewart replied. “As I have said often to friends I have known in the trade for years, the trade is not dying, in fact, it is far from it”. 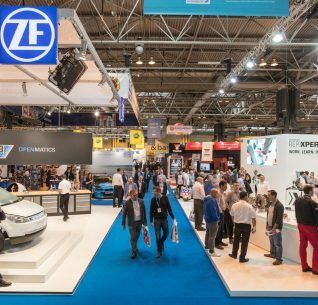 Stewart notes that despite only being open a few months, business has taken off well after inking deals with various suppliers, including TMD Friction’s Mintex, FAI Automotive and retail stock from FPS, the latter helped with the store display and fit-out. 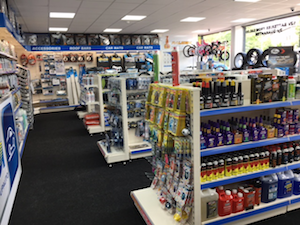 The new site is also home to a large trade counter with Bosch wiper blades and Laser Tools products hanging along the left wall while a range of oils and lubricants from Lucas and other well known brands occupy the right. 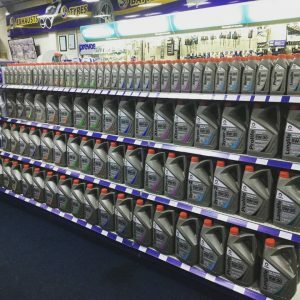 Shelves are stacked in an orderly fashion with an eclectic range of car care products to choose from. Meanwhile, a number of cycles and alloy wheels are displayed in the shop window as a handy upsell to garages and DIY enthusiasts. 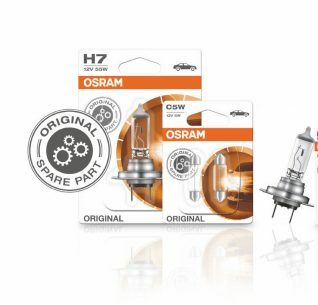 “Any name you can think of in the component industry we’ve got it”, Fred remarked. “We’ve been with the GAU for over 10 years and they have been marvellous and very helpful with all the major suppliers supplying us. The rebates are really good too!”. For now, the Dunlop family are taking some breathing space before commencing with their next project in the New Year. 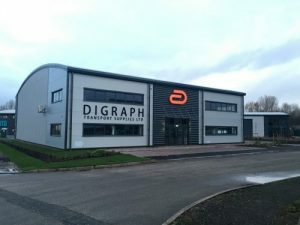 This will involve an additional extension on the Rutherglen site to bulk out its competitive offerings of braking, steering and suspension parts that are currently located in its Parts Department behind the tills. In addition, Stewart is on the lookout for a third branch. We can’t wait to see it.